The Westwood Real Estate Market Blog: What Did That Westwood Little Holmby Home Sell For At 10736 Le Conte? 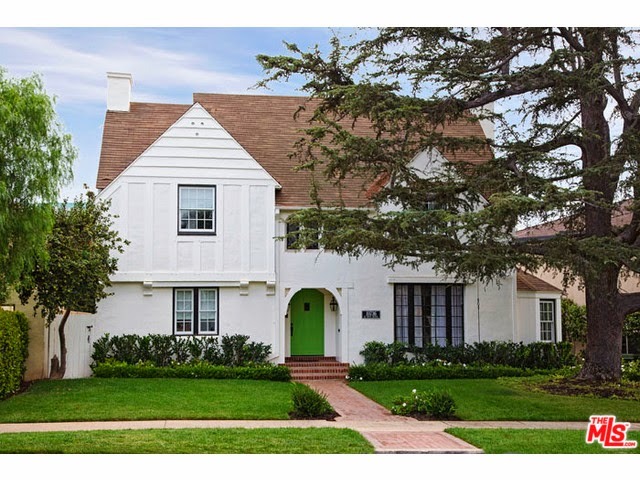 What Did That Westwood Little Holmby Home Sell For At 10736 Le Conte? The Westwood Little Holmby home at 10736 Le Conte Ave, LA CA 90024 lasted about ~179 days on the market before accepting an offer that finally closed. During the listing period, there were several offers that were accepted that fell through for one reason or another. Even though the house lasted +/- 5-6 months on the market, the final sales price was the full asking price of $2,775,000. Considering the full scale and quality updating the house underwent since being purchased a couple years ago, I believe this was a great price for a done, done, done house with very little stairs up to the front door. After being purchased in late 2012 for $1,766,058, the house underwent a major overall down to the studs and was redone. On 3/11/15, 10736 Le Conte Ave closed at the asking price at $2,775,000 |$999 $/sf for just the house or $860 $/sf if you include the studio above garage|. According to the MLS, the home is 3 bedrooms/ 3 baths, 2,777 or 3,227 sf of living space with garage studio on a 6,593 sq ft lot.